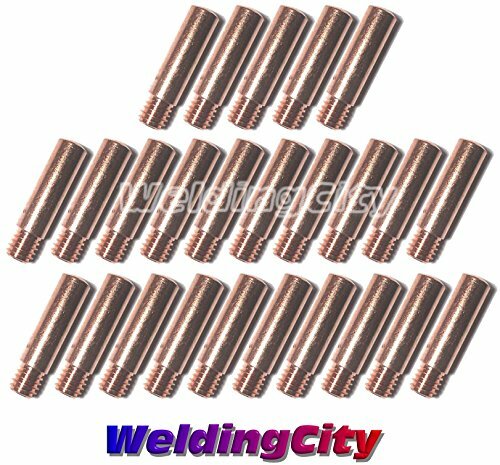 Premium quality 11-35 (0.035") contact tips for Lincoln 100L or Tweco Mini and No.1 MIG guns. You get Twenty Five (25) 11-35 0.035 contact tips at this price. FREE SHIPPING WITHIN THE U.S.
We use U.S. Postal Service (USPS) as main carrier. Please provide a USPS deliverable address. 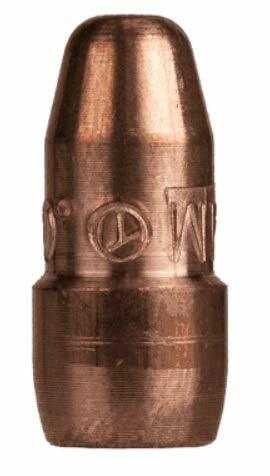 Also compatible with M-10, M-15, M-25, M-40 guns. 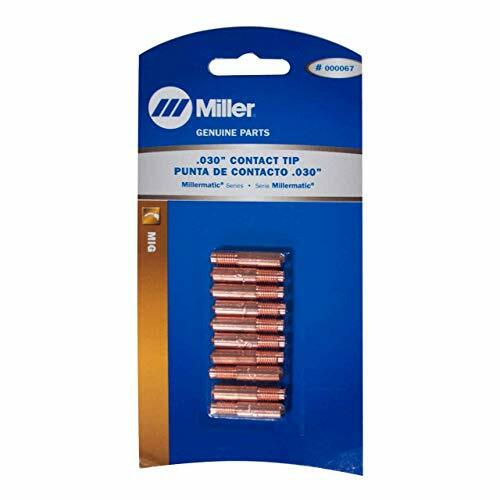 Premium quality Miller Hobart style contact tip 000-068 0.035". 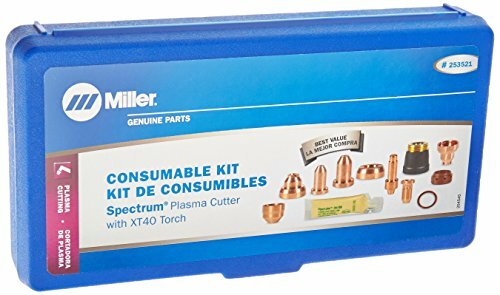 Work with gas diffuser 169-716 in Miller Millermatic M-10/15/25/40 and Hobart H series MIG guns or equivalent guns. You get Ten (10) contact tips at this price. 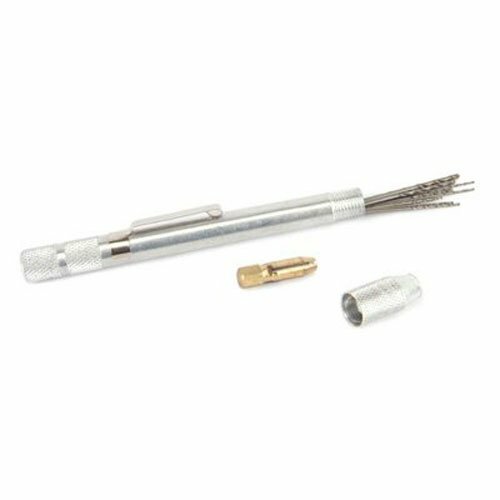 Victor 0330-0002 3-1-101 Professional Cutting Tip Type 101 Size 3 is for general purpose, hand and machine torch cutting. The gas service is acetylene and the metal thickness is 2 to 2-1/2 inches. Cutting oxygen (PSIG) is 45/50 and the cutting oxygen (SCFH) is 225/240. Preheat Oxygen (PSIG) is 5/16 and Preheat oxygen (SCFH) is 18/29. 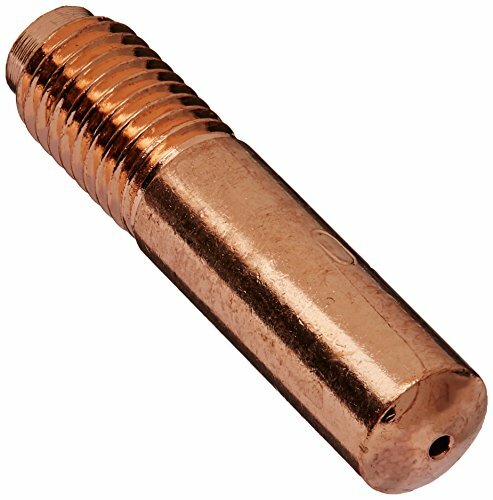 Acetylene (PSIG) is 4/10 and Acetylene (SCFH) 16/26. The speed IPM is 10/13 and the kerf width is .11. You get Twenty Five (25) 0000-068 contact tips at this price. FREE USPS SHIPPING WITHIN THE U.S.
Work with gas diffuser 35-50, 51 and 51-23 in Lincoln Magnum 100L or Tweco Mini/#1 MIG guns or equivalent guns. 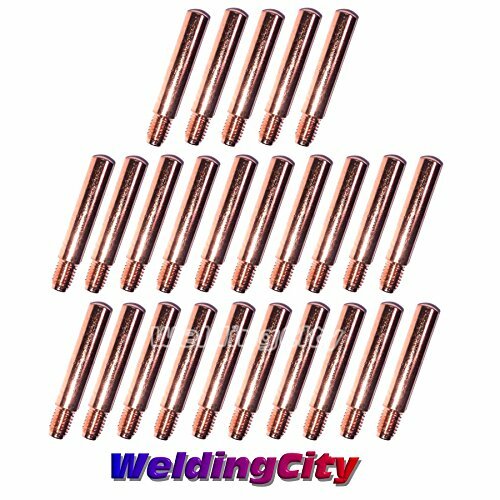 Premium quality 11-30 (0.030") contact tips for Lincoln 100L or Tweco Mini and No.1 MIG guns. You get Twenty Five (25) 11-30 0.030 contact tips at this price. FREE SHIPPING WITHIN THE U.S. 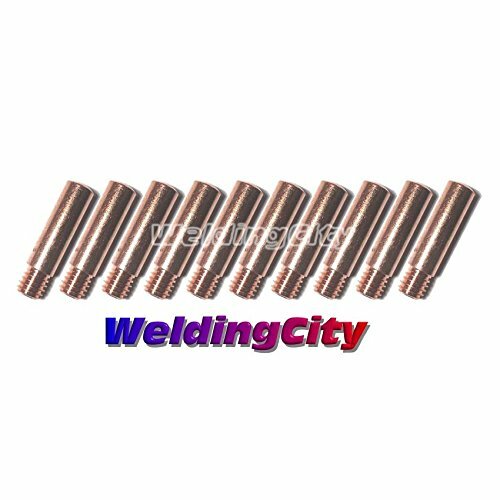 Premium quality 14-35 (0.035") contact tips for Lincoln 200-400A or Tweco No.2-No.4 MIG guns. You get Ten (10) 14-35 0.035 contact tips at this price. FREE SHIPPING WITHIN THE U.S. 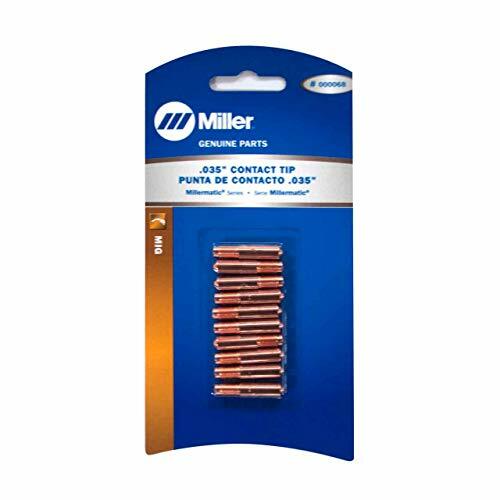 The Forney 86140 tip drill set with extra drills includes twelve (12) high carbon steel tip drills stored in a barrel. It includes sizes #52 through #74 within a pencil compatible design. It also includes a pocket clip. 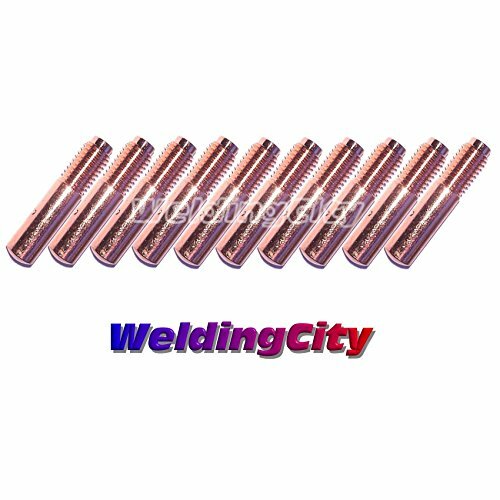 They are used to clean and true most standard orifices of acetylene welding and cutting tips. 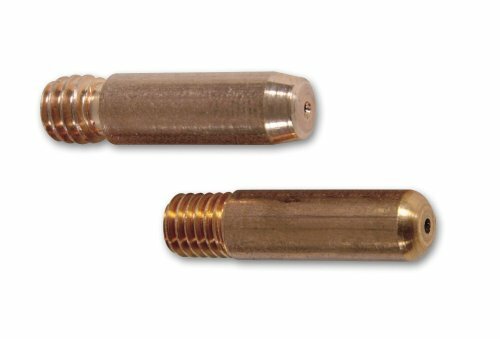 Use Forney 86139 for replacement cleaning drills. Forney Industries is one of Americas longest operating family-owned metal working product companies. Founded in 1932, Forney offers more than 5,000 products for the hardware, automotive, farm and ranch and do-it-yourself markets.If you've got metal working questions, we've got answers. Were committed to your success regardless of location size or needs. Claims for warranty must be made within 90 days of the date of purchase. Proof of purchase required. This warranty does not cover any product that has been subject to misuse, neglect, negligence or accident, or that has been used in any way contrary to the purpose intended. 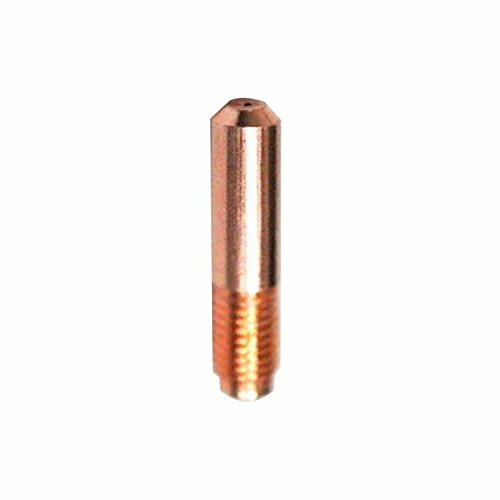 Welding contact tip, type: heavy duty fasTip, style: roughneck, series: roughneck, bore (mm): 1, wire size 0.04", material: copper, for use with: mild and stainless steel wire. 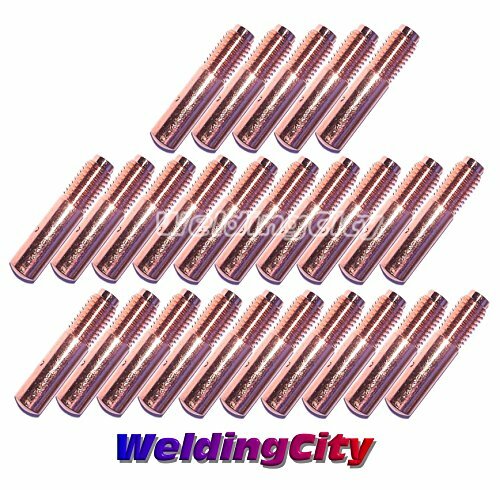 Consumable kit with characteristics of 40 AMP, application with plasma cutting for use with manufacturing number XT40. 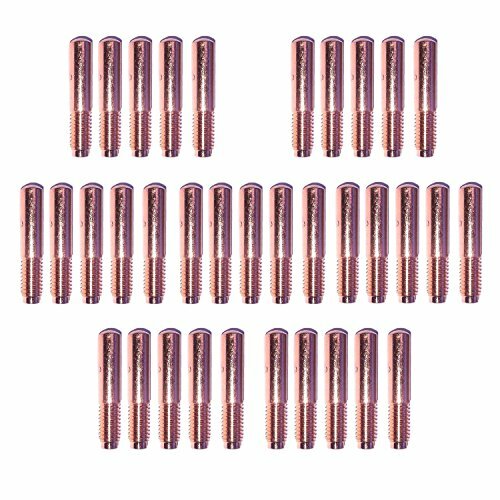 It includes 5 electrodes (249926), 3 tips (249927), 1 swirl ring (249931), 1 retaining cup (249932), 1 O-ring (249969), 1 grease pack (252951), 2 drag shields (249930), 1 drag shield (251960), 1 shield deflector (249933), 5 tips (249928), 1 gouge tip (249934), 1 gouge shield (249936).